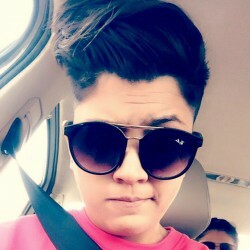 @IN-Rosy-1995 is a 23 year old Lesbian Female from Pingiari, Jammu and Kashmir, India. 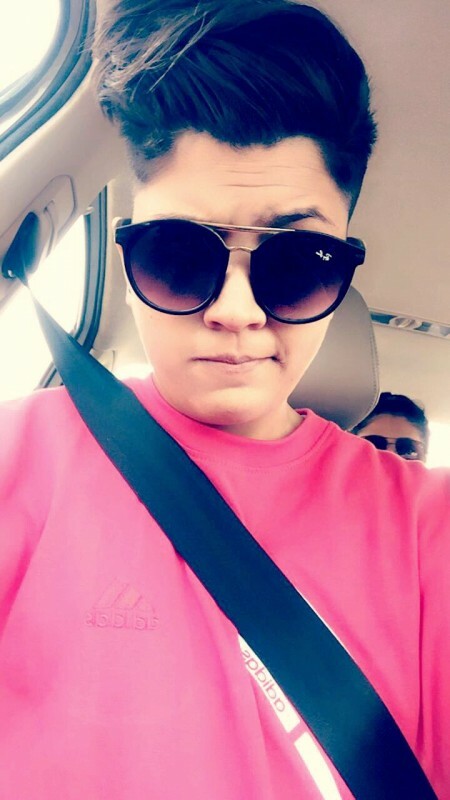 She	is looking for Friendship, Relationship and Workout Partner. I’m a free spirited psychologist, expanding my horizons with new vicarious experiences. Someone who’s genuine and is courageous enough to be her real self.